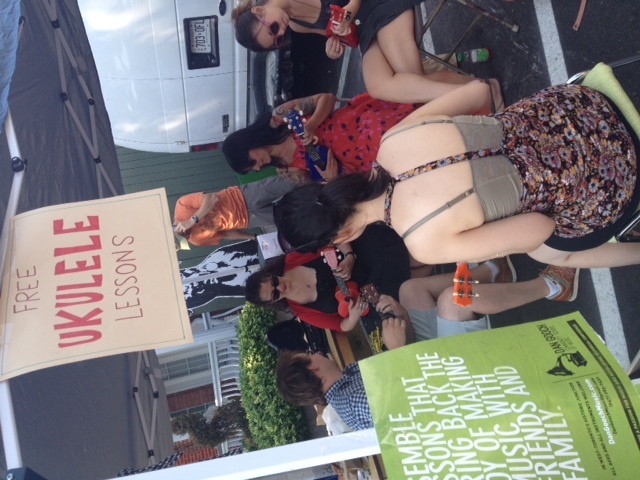 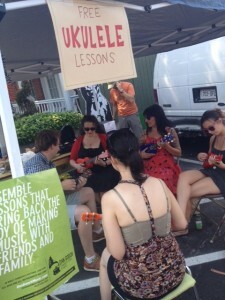 Opticianado client and friend, Dan Gooch, offered FREE Ukulele lessons this morning at the Junction Farmers Market. The Junction Farmers Market runs every Saturday morning through the summer and early fall in the the Green P lot at Dundas St. and Pacific Ave. (Medland entrance). 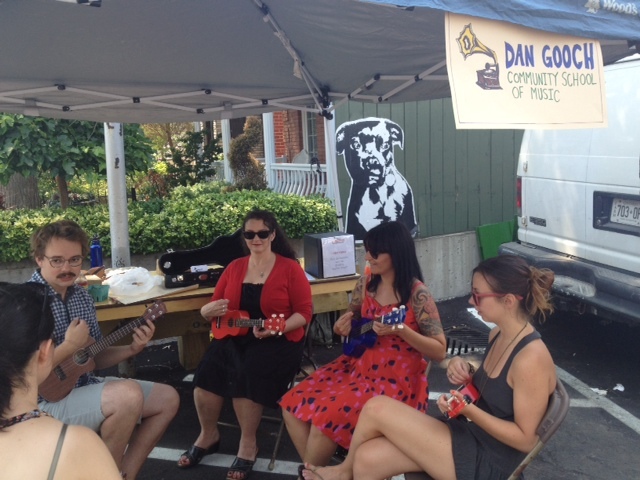 The Dan Gooch Community School of Music offers “Ensemble lessons that bring back the joy of making music with friends and family”. 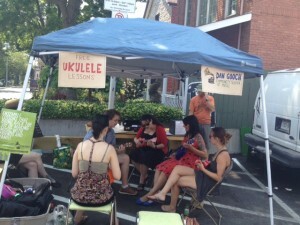 Be sure to check out the Farmers Market and the Dan Gooch Community School of Music in the Junction.